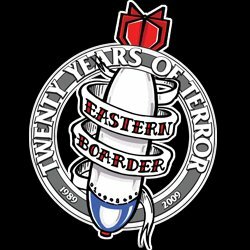 Eastern Boarder Natick: 2013 Thirty Two In Stock Now! 2013 Thirty Two In Stock Now! Come on down and check out the new goods from 32, here's just a sample, more in stores now!